Where are You Spending Summer 2020? 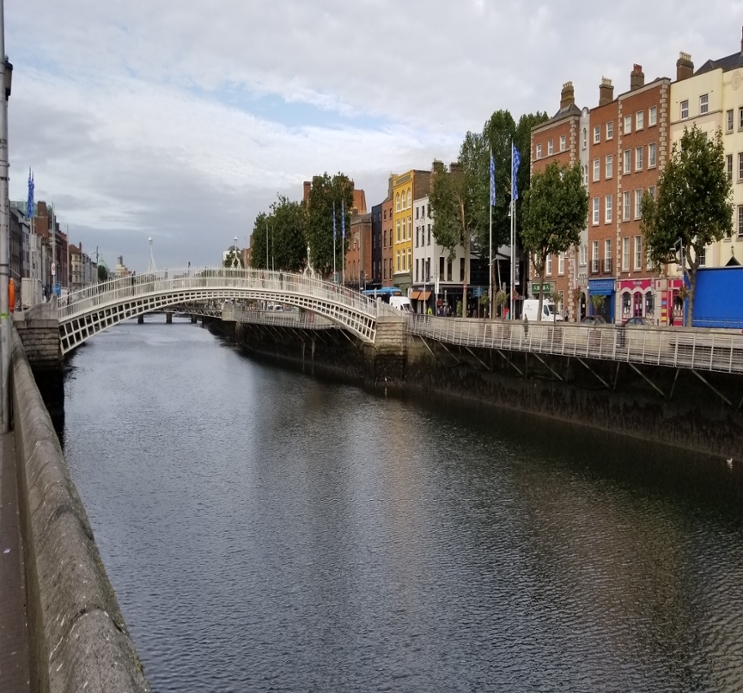 The Office of Career Advancement and Education Abroad are proud to sponsor a number of eight-week summer internships in Valencia, Spain and Dublin, Ireland! This international internship program allows students to practice foreign language skills and gain real-world work experience, while living abroad! Our partnership companies include start-ups, NGOs, sports teams and tourist industries. This opportunity is open to students of all majors! If you have any questions, please feel free to contact us! We'd be happy to help! Please connect with us @RowanSSP and @RowanAbroad for upcoming information sessions! Connect with our Education Abroad Office to learn more about interning abroad, eligibility criteria and more! 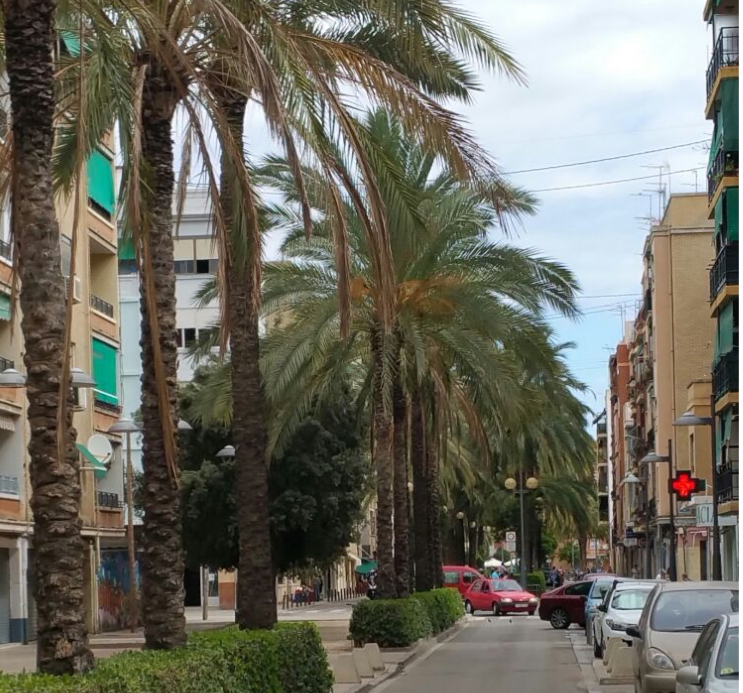 Learn about our partner companies and intern responsibilities in Valencia, Spain. 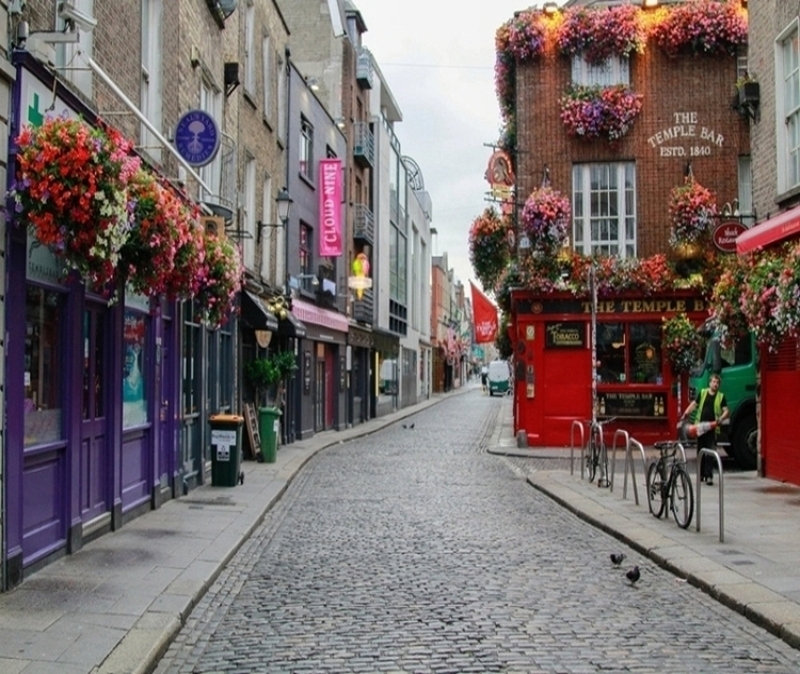 Learn about our partner companies and intern responsibilities in Dublin, Ireland.